4x LATIN DANCE EVENT OF THE YEAR! Share DCBX#11 with the World! DCBX#11 Concerts Announced Spring 2019! 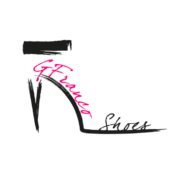 CLICK HERE to watch our Artist PR Video! 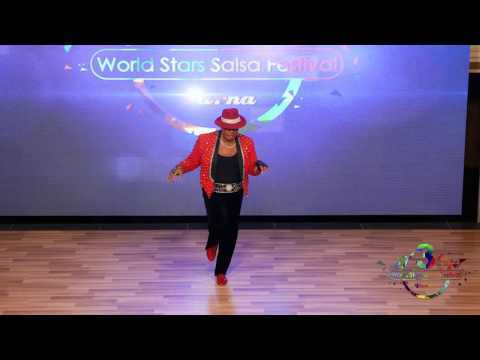 Latin Dance Stages in the World! DCBX Room BLOCK IS OPEN! * YOU CAN CANCEL 24 HOURS BEFORE ARRIVAL! You can also mention DCBX, or DC Bachata! 98% OF DCBX ATTENDEES GAVE THE RENAISSANCE 5 STARS @ DCBX #9! 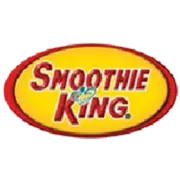 WE WILL SELL OUT AGAIN! 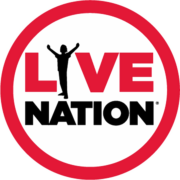 $157 RATE FOR SINGLE & DOUBLE ROOMS! If you have more then 2 people staying in the room when you book on the online system it will charge you $209 a night. You can just put 2 people on the online system & still get a room with two beds for the $157 price. Includes complimentary wifi in the hotel rooms & ballrooms. 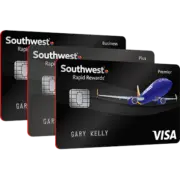 A $35 a day value FREE! 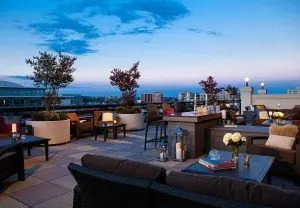 Seamlessly blending style, functionality, and comfort, the Renaissance Washington, DC Downtown Hotel welcomes you to the heart of the city with impeccable amenities and refined luxury. You’re just moments from some of the most famous things to do and experience here in the Nation’s Capital, including Chinatown, the White House, the National Portrait Gallery, and much more. Settle into your newly renovated room or suite, and enjoy perks like plush pillowtop mattresses, flat-screen TVs, and a well-lit desk. Stay healthy and focused with a visit to our fitness center, or enjoy a range of delicious dining options at our on-site restaurants and lounges. With nearly 65,000 square feet of event space, we provide the perfect backdrop for magnificent meetings and events here in Washington. Yet through it all, our hotel manages to retain the sense of quiet luxury that will make you feel as though you’ve found a secret hideaway in the middle of it all. 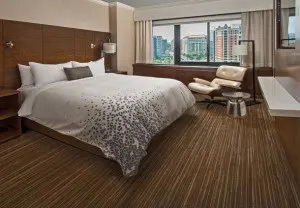 Plan your escape to the Renaissance Washington, DC Downtown Hotel. Thursday DCBX MET Fashion Night! 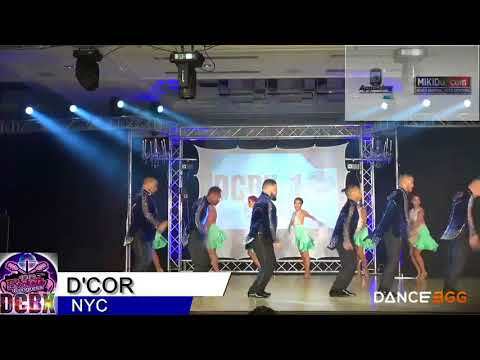 VOTED #1 LATIN DANCE FESTIVAL IN THE UNITED STATES 2015, 2016, 2017 & 2018! 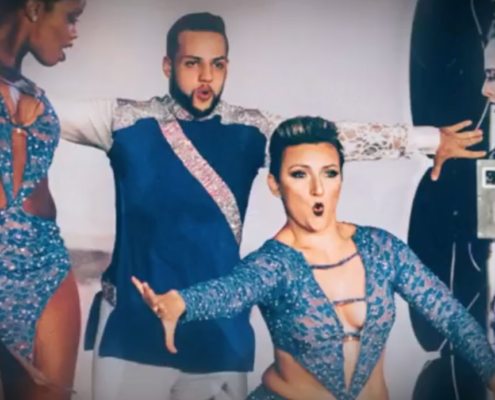 THE #1 LATIN DANCE FESTIVAL IN THE UNITED STATES THE LAST FOUR YEARS! 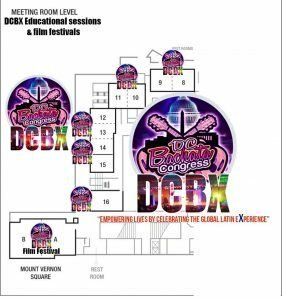 DCBX #11 aka… DC BACHATA, KIZOMBA & WORLD LATIN MUSIC FESTIVAL IS 4 ELECTRIFYING DAYS OF MUSIC, DANCE, CONCERTS, EDUCATIONAL & ENTREPRENEUR WORKSHOPS, FASHION, FITNESS & WELLNESS! 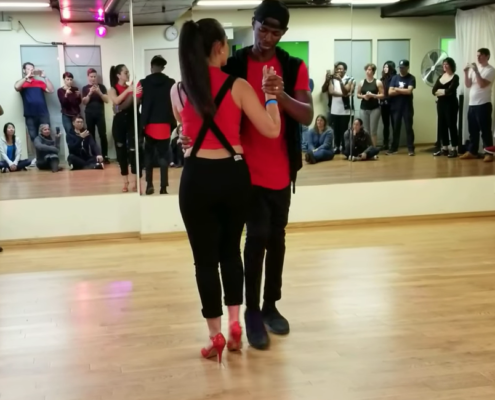 ALL CULTURES UNITING TOGETHER TO SHARE A PASSION, A PASSION FOR MUSIC, LATIN DANCE & THE ARTS! 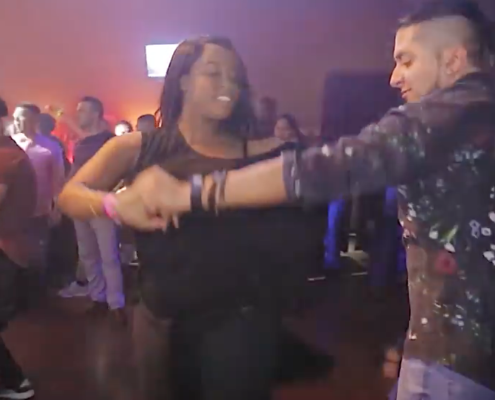 With over 200 educational workshops across multiple educational tracks, award-winning nightly shows & Show Stopping Bachata, Salsa & Kizomba Concerts the 11th Annual DC Bachata, Kizomba & World Latin Music Festival aka DCBX is a feast for the senses! 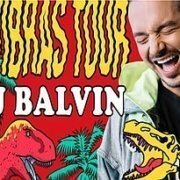 Ranked one of the Top 3 Dance Latin festivals in the World with over 90% of attendees saying they will return year after year. it’s an event NOT TO BE MISSED! 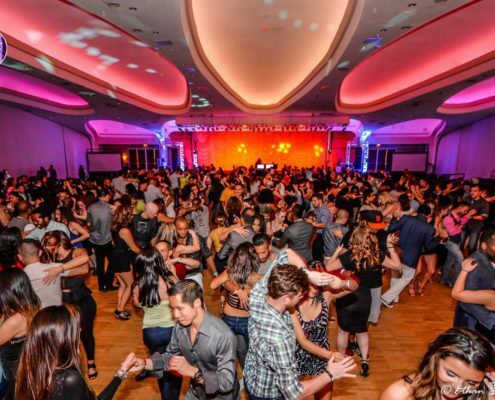 Over 10,000 attendees will return to the Renaissance Hotel the new home of DC Bachata. 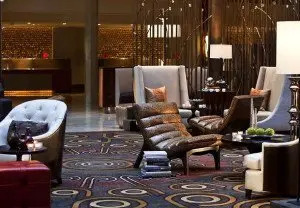 The Renaissance is located in the heart of Washington DC for an experience like non-other! Join us for the SUPER BOWL of all Latin Festivals! DCBX are the LEADING INNOVATORS in the LANCE DANCE WORLD. ✅ Featuring over 60 of the World’s Top Artists! 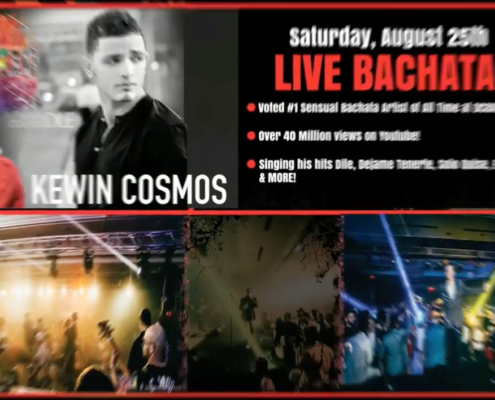 ✅ Nightly Latin Dance Concerts! ✅ In the ❤️ of DC with 100 Restaurants within 4 blocks! ✅ Largest Bachata Festival in the USA! ✅ Rooftop Parties & classes daily! ✅ Attendees from 50 States & 36 Countries! ✅ Over 64,000 sq ft of Dance Floor Space! ✅ 7+ Ballrooms of Dancing Nightly (Salsa, 2 Bachata Rooms, Zouk, Kizomba, Cuban Salsa/Rueda, Reggaeton & More)! ✅ Only USA Festival that brings the BEST OF SENSUAL BACHATA, AUTHENTIC BACHATA, SALSA, ZOUK, & KIZOMBA with dedicated Ballrooms! DCBX#10 ARTISTS DCBX#11 Artists to be Announced early 2019! 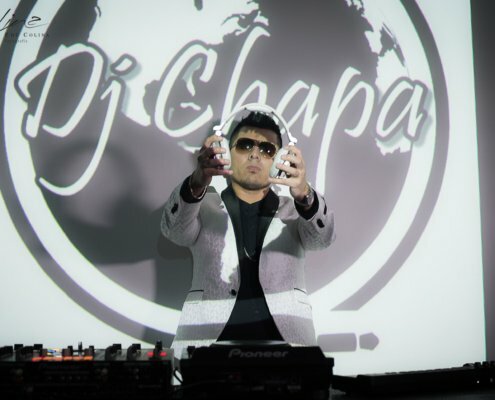 DJ CHAPA (Argentina) #1 South American Bachata DJ! 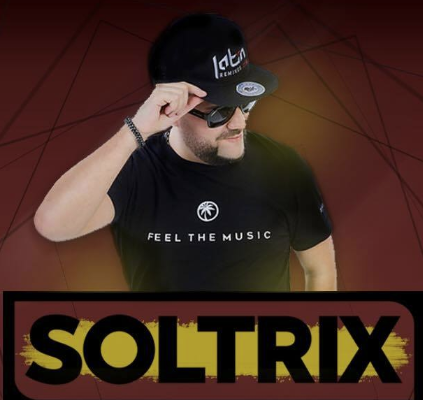 DJ Soltrix (Tampa) #1 Bachata Remixer in the World! 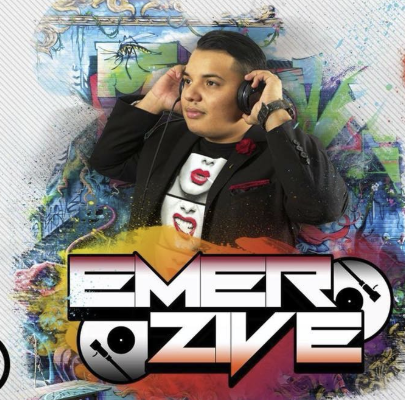 DJ Emerzive (DC) One of the Top Bachata DJ USA! 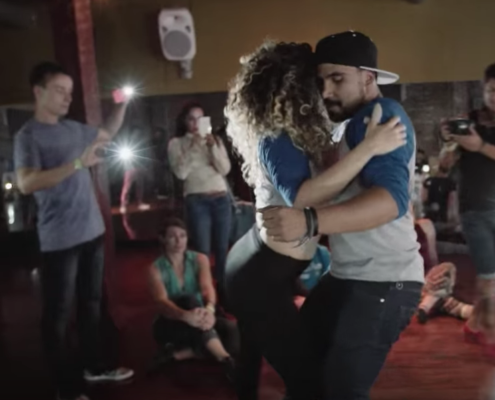 DCBX is Cultural Collaborators in Dance, Latin Music, Film, Entrepreneurship, Business, and food coming together to Do, Connect, Be & eXperience! 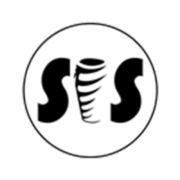 This undertaking is a cultural, informative, community affair that will position businesses in front of international and local attendees from 50 States & 33 Countries. We are pleased to invite you to participate at this year’s 2018 DCBX #10 Conference in the heart of Downtown DC. 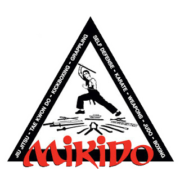 This event is taking place Thursday, August 23rd, to Monday, August 27th, at the Renaissance Downtown Hotel at 999 9th Street NW, Washington, DC. DCBX is Cultural Collaborators in Dance, Latin Music, Film, Entrepreneurship, Business and food coming together to Do, Connect, Be & eXperience! 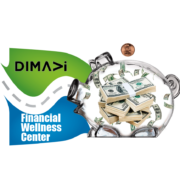 This undertaking is a cultural, informative, community affair that will position businesses in front of international and local attendees from 50 States & 33 Countries. 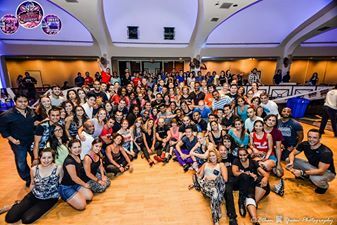 During our flagship DCBX Conference, more than 10,000 people from all 50 States & 33 plus countries attend the festival featuring world-class latin dancing, concerts, fashion, film, fitness and educational programs. Another 50,000 people view the broadcast and hundreds of thousands join in the social media conversation. The entire DC Bachata/DCBX team is thrilled to find a new partner for the next four years of DCBX & DC Bachata. 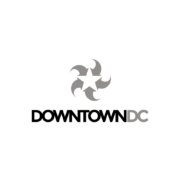 The Renaissance will be the home of the DC Bachata Congress DCBX festival through 2019! Our Dates are August 23-27th! This year we are heading back to the Renaissance Downtown Hotel. The Renaissance received a 97% approval rating from our attendees! 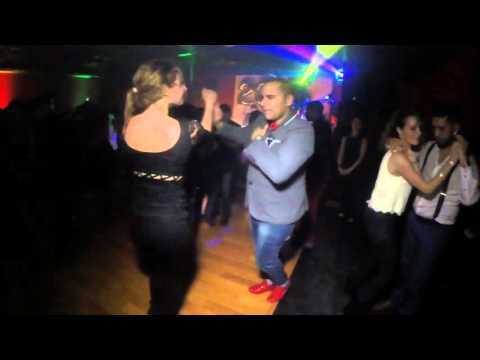 you the best DC Bachata DCBX event we have ever produced. 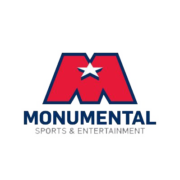 The location will give you a chance to experience DC like never before! 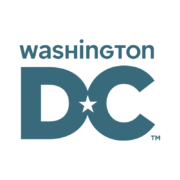 You’re just moments from some of the most famous things to do and experience here in the Nation’s Capital, including Chinatown, the White House, the National Portrait Gallery, and much more. 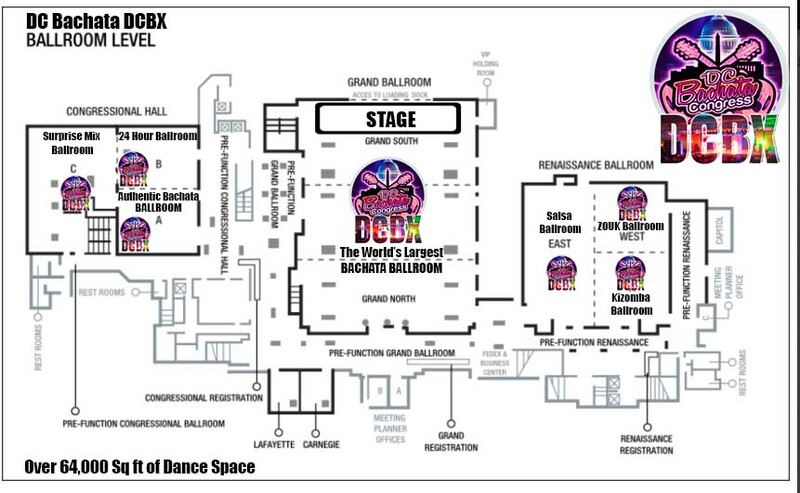 With over 64,000 sq ft of ballroom & dance space, we will take over the entire hotel! Our event will be the last weekend of August till 2019. 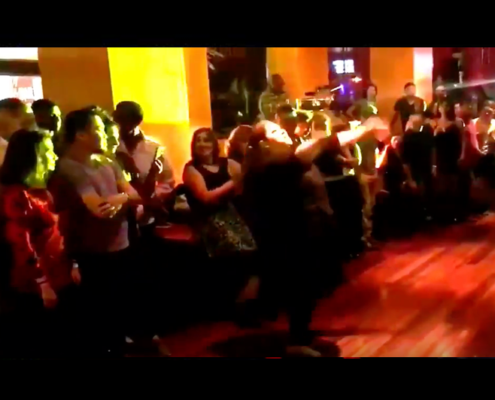 So mark your calendars DC Bachata/DCBX attendees & get ready for a year NONE OF US WILL FORGET! Here are some exciting new editions for 2016. More importantly, the Renaissance & our DCBX team will create new experiences for all attendees to have an EXPERIENCE LIKE NEVER BEFORE! ROOMS GO ON SALE Jan 2019! 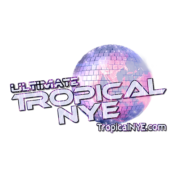 Or Call 1-800-393-2505 Mention code BAT or mention DCBX/DC Bachata for the $155 Discounted Rate! 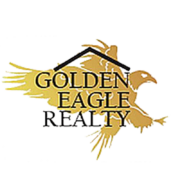 $155 RATE FOR SINGLE & DOUBLE ROOMS! 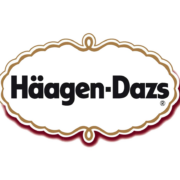 A NEW EXPERIENCE JUST FOR YOU! Free wifi for attendees in the ballrooms! 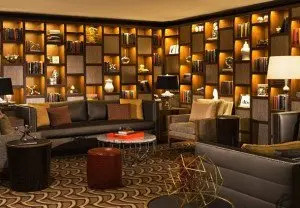 Free wifi in hotel rooms when you join Marriott Rewards (it’s free)! Starbucks in the lobby to keep you AWAKE! 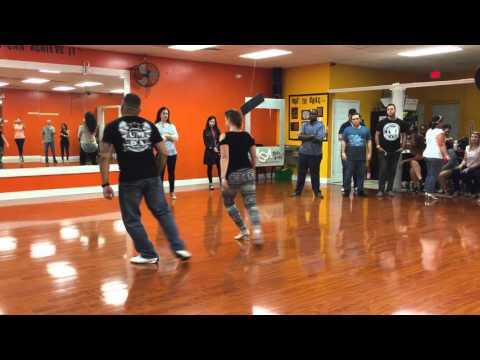 Bachata Ballroom & Authentic Bachata Ballroom next to each other! Less than a 10-minute walk to the White House & other monuments! More dance floors for your dancing pleasure! Ultra modern look with a recently completed 64 million project! 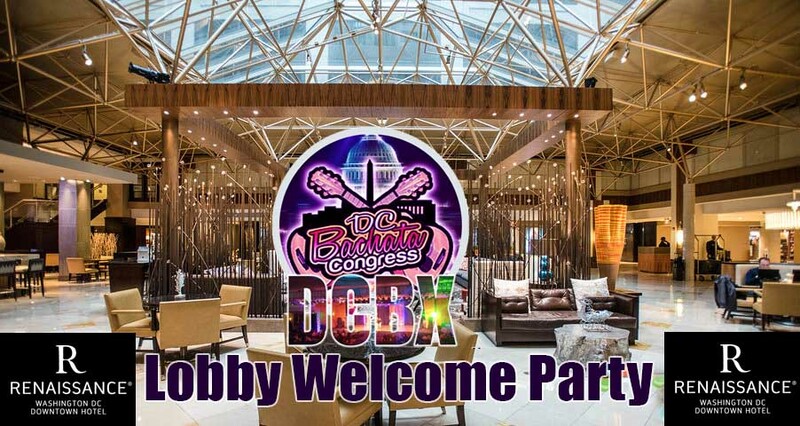 DCBX Lobby welcome & dance party on Friday! 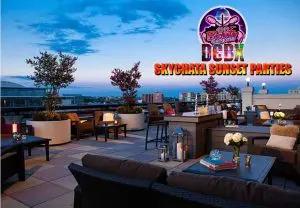 Skychata Sunset parties on the 11th flr. overlooking DC every day! Skychata lessons on the 11th floor overlooking DC every day! New Shut Up Just Dance Headphone party Craze! 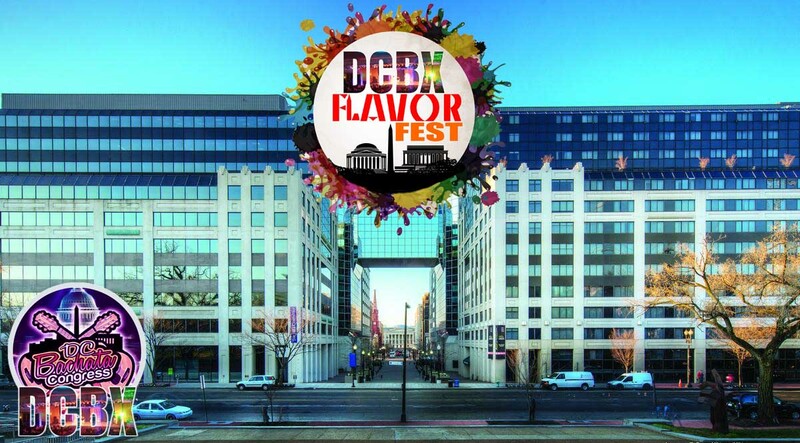 The DCBX Flavor Fest an outdoor Street Fair Latin Food/Dance Event! The Best Line-Up of Instructors we have ever brought! 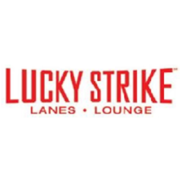 Out on the town night party at clubs like Cuba Libre & Lucky Strike! Thank you for giving our event the opportunity to grow. Together we can reach 100,000 people by 2020. Join us in the journey to empower lives by celebrating the global Latin experience! It’s On!